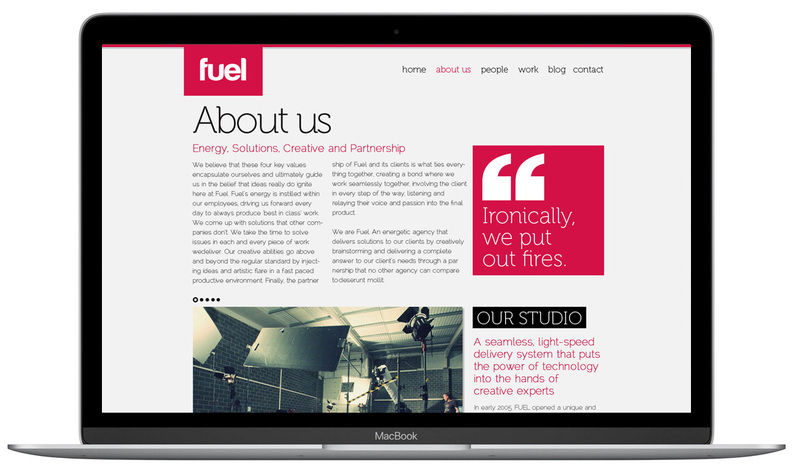 While working for Fuel advertising for over 13 years I had the great pleasure in creating all new brand material for the agency. 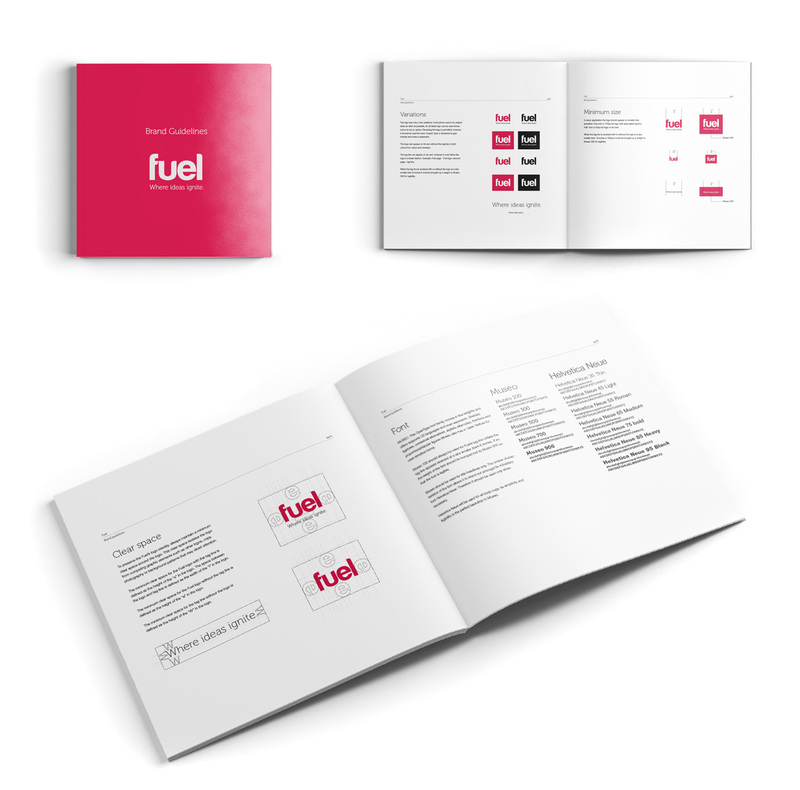 The idea was to still keep the essence of the Fuel brand while modernizing and simplifying it. 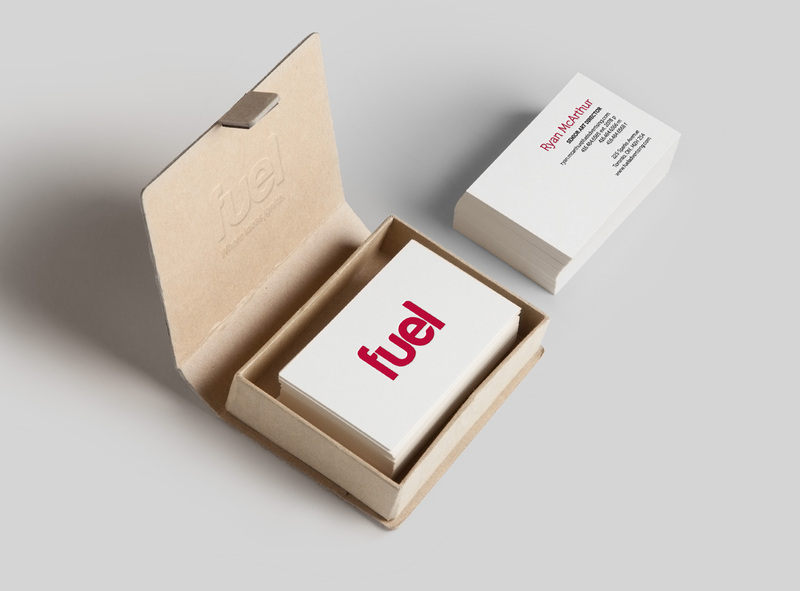 The thought of flame and fire comes to mind when speaking the word fuel, however that was not somthing we wanted to promiently feature. 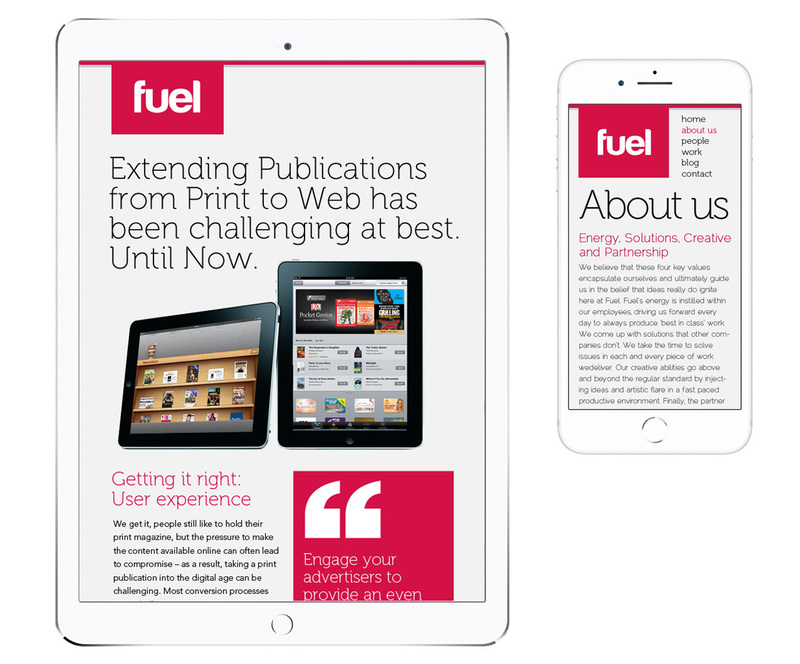 So instead subtle hints of flame and fire were showcased in the cureved edges of each individual letter stroke. 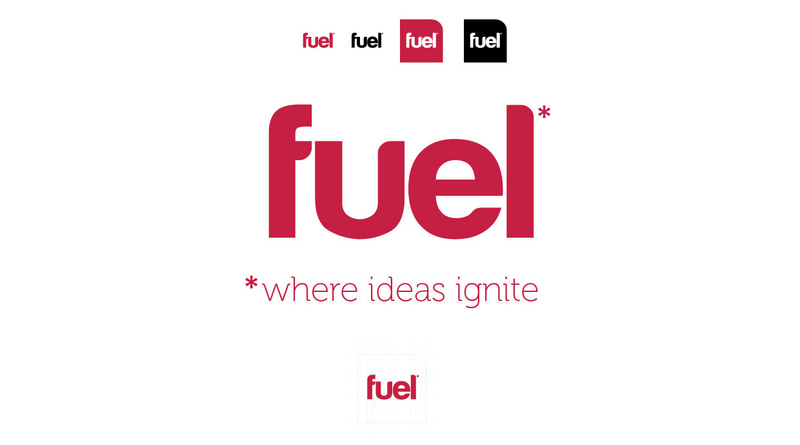 As well, the tagline 'Where ideas ignite' brought forth the idea that ultimitly you need the spark and ignition to light the fire.